Our hearts are heavy as we share that our Dallas neighbors suffered a tragic loss of one officer and a critical injury of another. 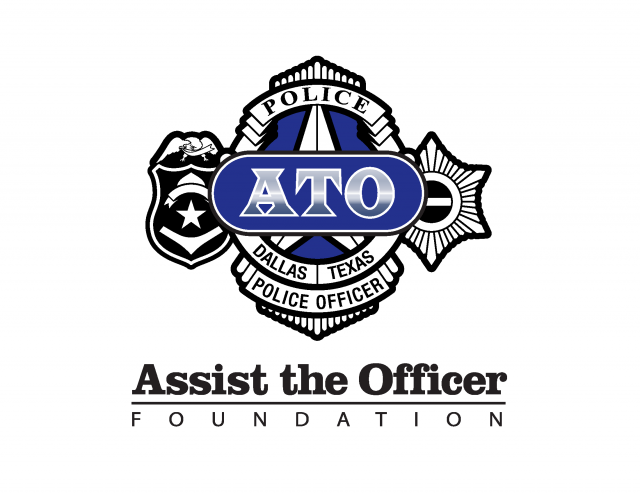 If you are in a position to make a contribution, please consider donating to support the families of the officers here at https://atodallasrelief.firstresponderprocessing.com. 100% of all net funds donated will go directly to the officer's families. Get all the latest news from the Frisco POA delivered right to your inbox. Subscribe to the FPOA mailing list with just a click!